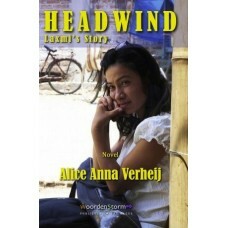 Headwind, Laxmi's Story is a novel written by Alice Anna Verheij during her stay in Nepal in 2011. She was inspired by the stories of youngsters who were and are being resettled by the United Nations to one of the resettling countries in the west. The book is a literary novel about growing up, love and the life of a refugee. 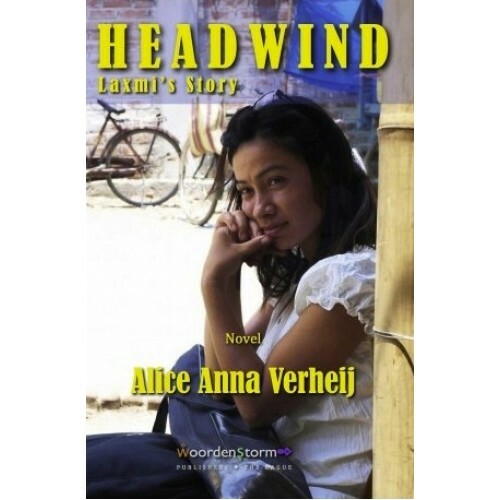 Topics like camp life and threats, the effects of cast, culture shock after resettlement and integration issues in Dutch society are set in a compelling story with many details based on the writers personal experiences in the camps and contacts with the Bhutanese refugees.